Hello! It’s Courtney from Paperelli, where I design all things invitations, cards, and printables. It’s been awhile and I am so excited to be back here on Classy Clutter sharing more Free Halloween Printables with you. School is back in session, for most of you, which means it’s officially time to start thinking about fall! 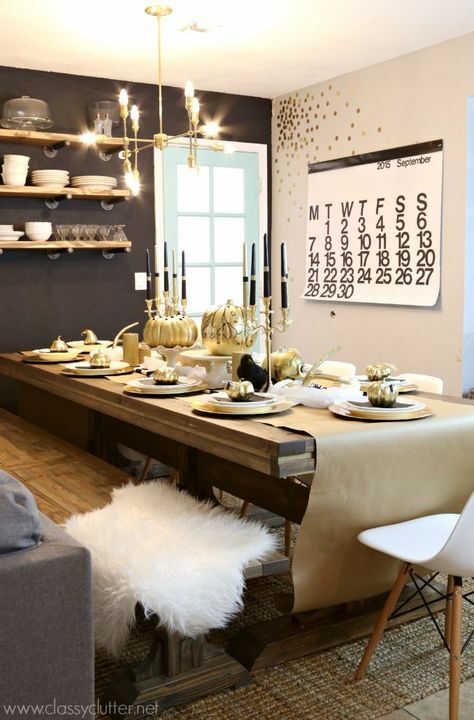 Do you know what you are doing for your fall decor? 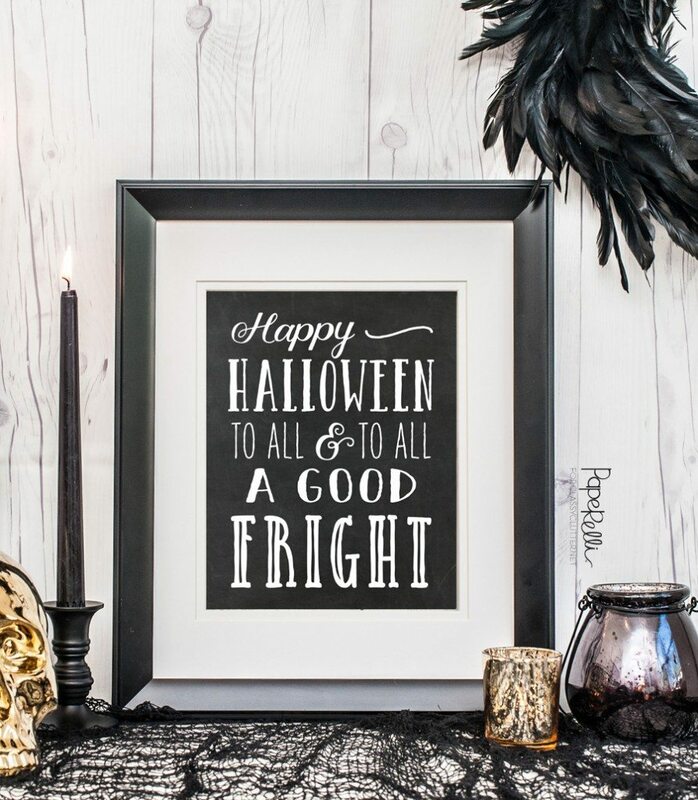 When fall arrives I always find myself wondering if I should pull out my fall decor or just go straight to the fun Halloween decor and save the rest for November! What do you like to do? 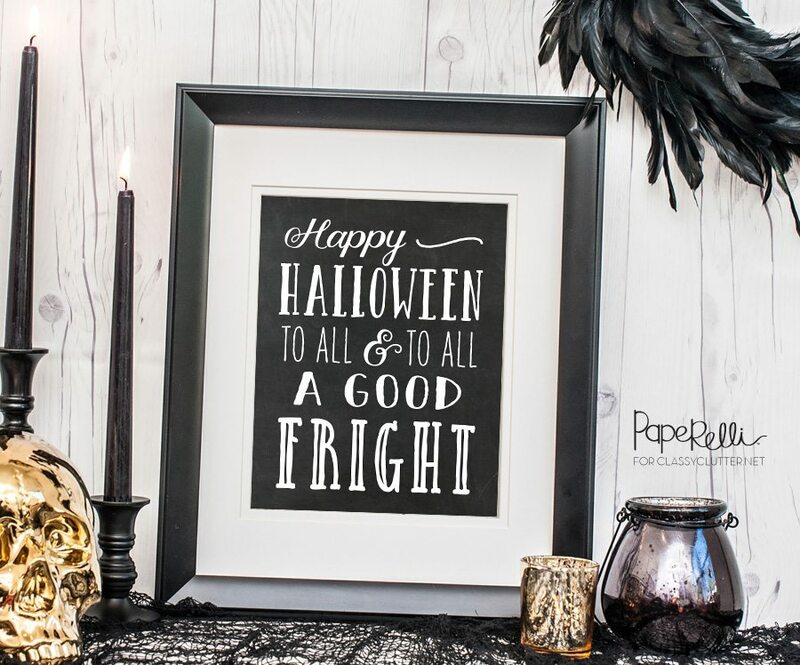 Whether you are ready to bring out the spooky decor now or in a few weeks from now, I have a free Halloween Printable to share with you! 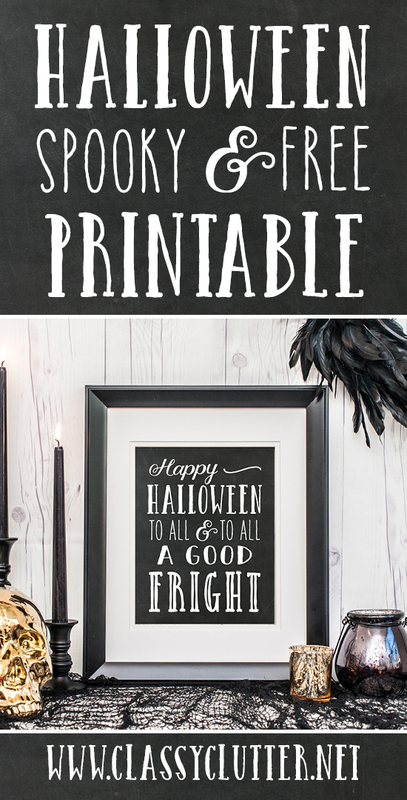 This printable is an easy, free addition to your Halloween mantel. 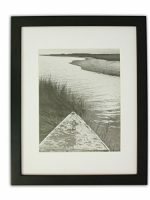 All you need to is download, print, and add to your favorite 8×10″ frame. 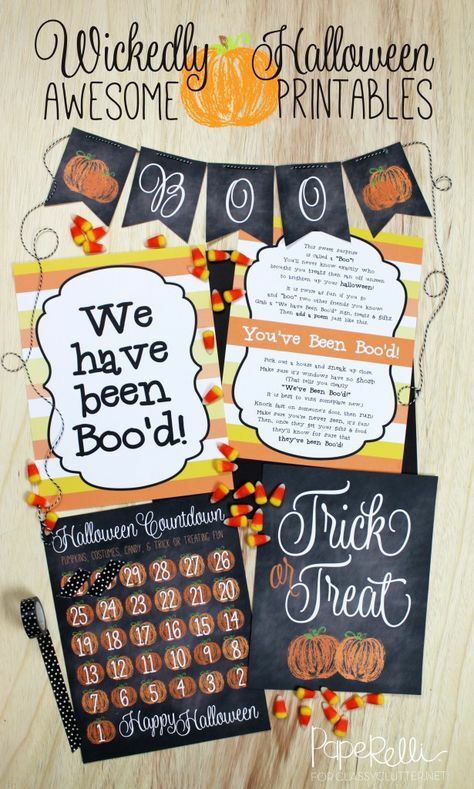 Last year, I shared lots of Wickedly Awesome Halloween Printables here. 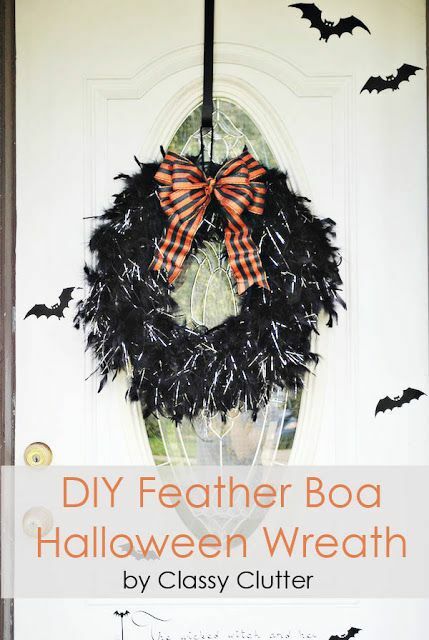 Be sure to take a look for more fun, Halloween decor and activities. As always, I can’t wait to see what you do with your printables! Be sure to share on Facebook or Instagram and use #paperelliprintables. Thanks so much for sharing Courtney! We LOVE this Printable! 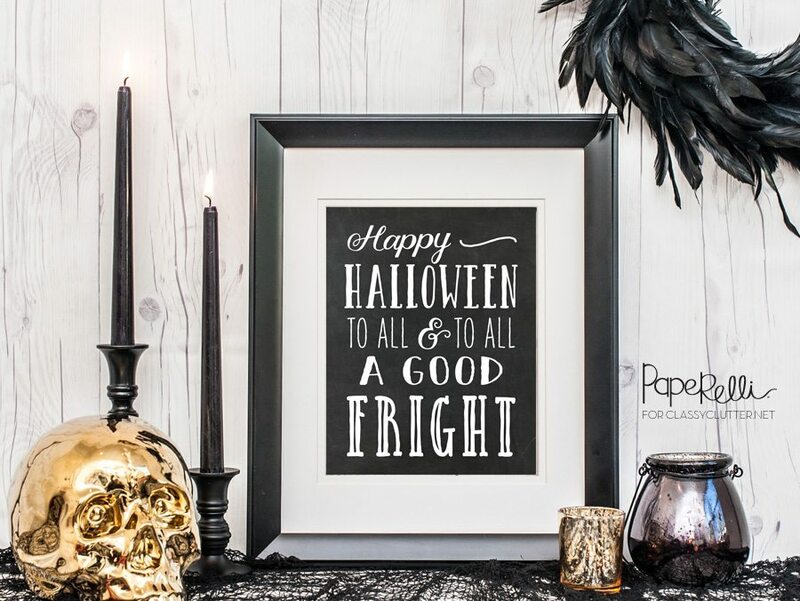 Don’t forget to check out our other Halloween Printables and Decor!